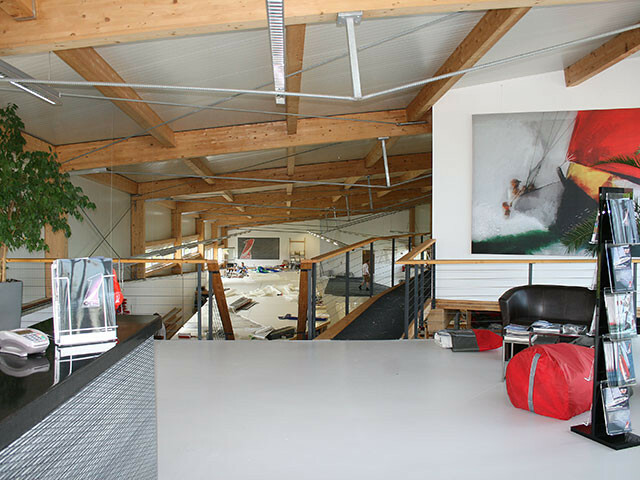 CBS was founded 1993 by its current owner, Christian Binder – two-time Olympian, winner of 5 European and 20 Austrian championships and one of the most well-known sailors in Austria. 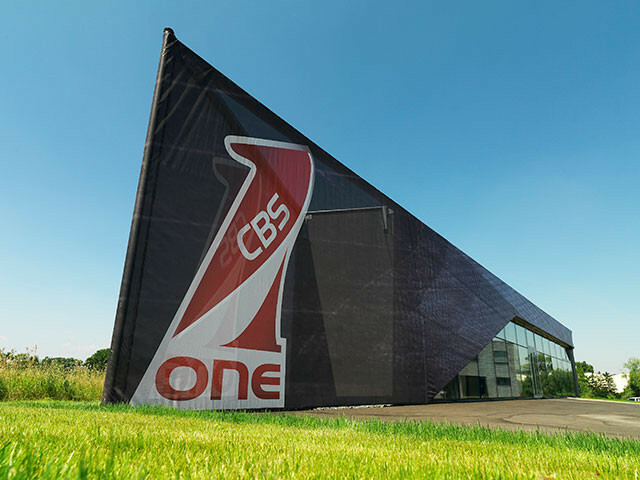 It has always been the philosophy of CBS that building the truly perfect sail requires relentless adaptation to the customer's individual needs. Dialogue and consultancy are therefore our first priority. The direct route, customer to sailloft is the right one for us to be truly able to consider and accommodate the wishes and preferences of our customers in carryng out design. 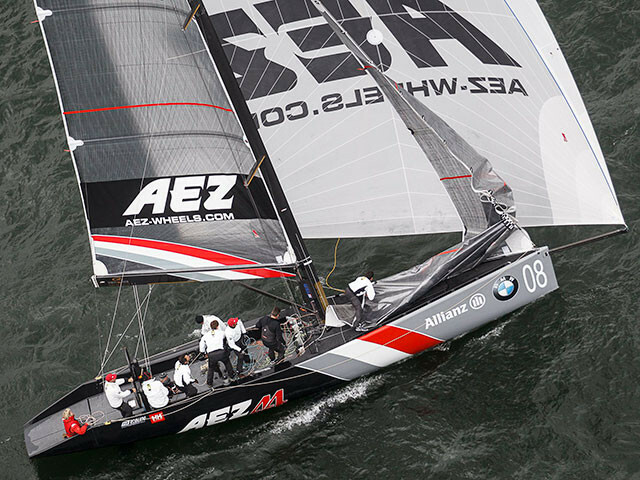 Our permanent and active presence on the international race circuits and at Grand Prix sailing events as well as our intensive cooperation with leading sailcloth manufacturers ensure that our sails always keep up to the latest technical standards and demands. Joining the OneSails Group secures our access to leading-edge internationa technology and makes it possible to stay true to our philosophies and expectations during times of rapid development on the market. 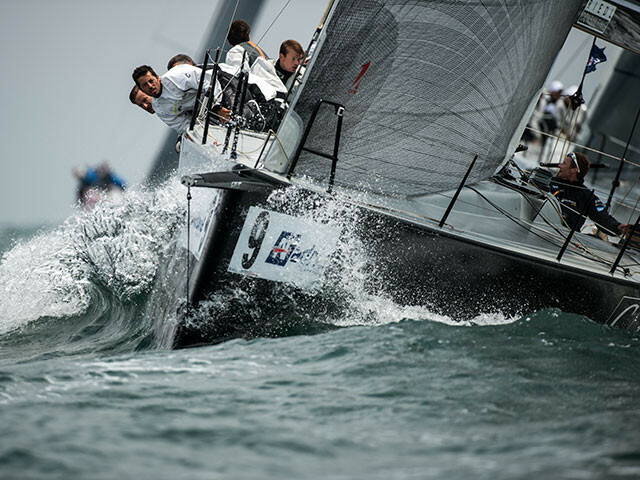 We chose OneSails because we believe they have the best continuous yarn technology available on the market. 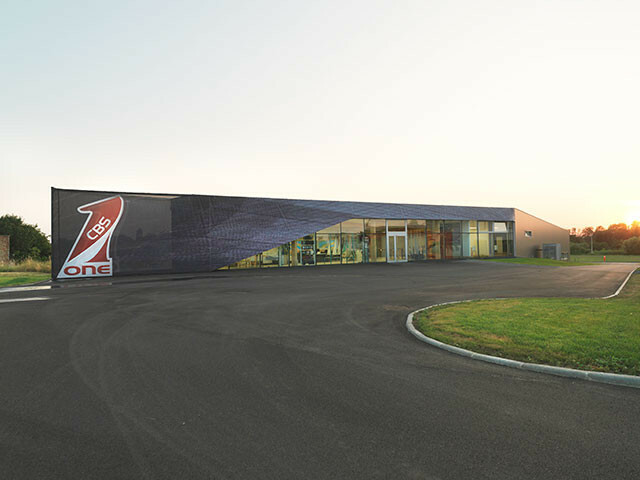 “Working together with OneSails at such a high level is very interesting, It enables me to keep close to the pulse of performance sailing and technology. In the end the customer benefits.” says Christian Binder. We also attach great importance to providing a sail repair and sail maintenance service of the highest quality and offer an exclusive range of tested, sail-specific equipment and accessories. © 2018 OneSails International - VAT: IT05725110489. Tutti i diritti riservati.